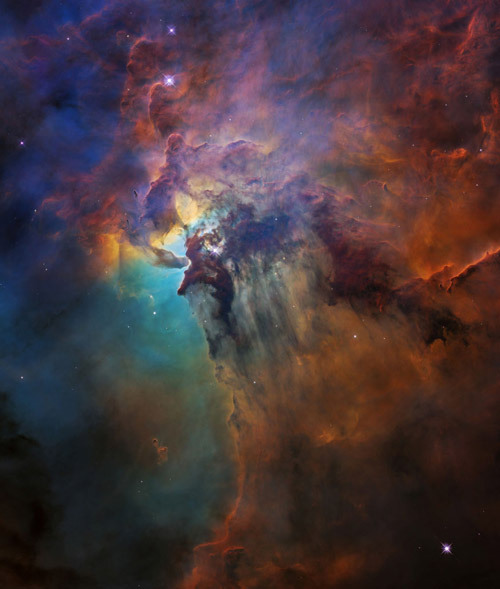 Ultraviolet radiation and stellar winds from a giant star called Herschel 36 push through dust in curtain-like sheets in the Lagoon Nebula stellar nursery, located 4,000 light-years away, in this Hubble Space Telescope image. 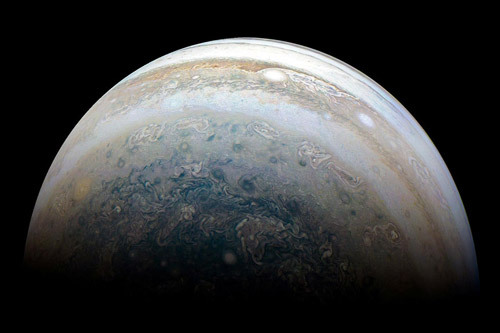 NASA's Juno spacecraft captures Jupiter's southern hemisphere, as the spacecraft performed its 13th close flyby of Jupiter. 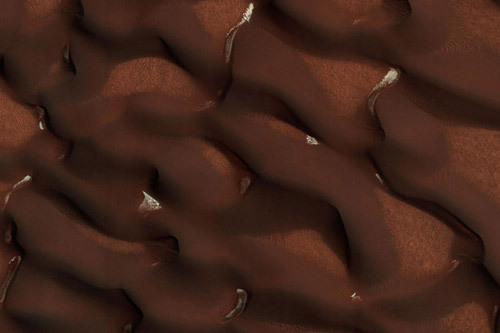 Dunes on Mars are almost free of their seasonal ice cover during early Martian summer, with pockets of ice still visible in areas protected by shade, as seen in this Mars Reconnaissance Orbiter image. 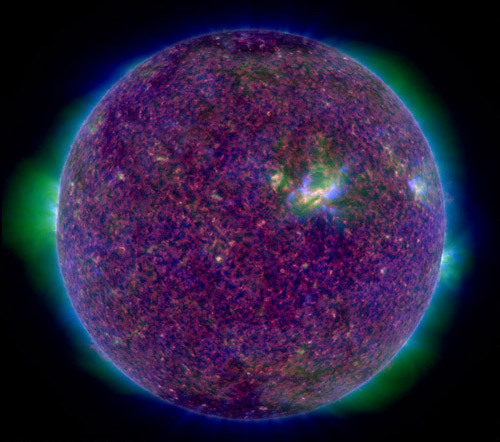 The sun is seen in this image taken by NASA's Solar Dynamics Observatory, which studies the Sun's magnetic field and atmosphere. 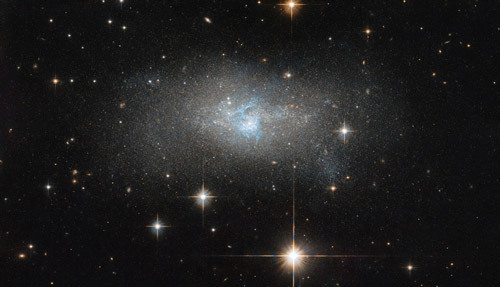 A Hubble Space Telescope image shows bright blue gas threading through the galaxy IC 4870 that shines because it emits radio wave and gamma-ray radiation. 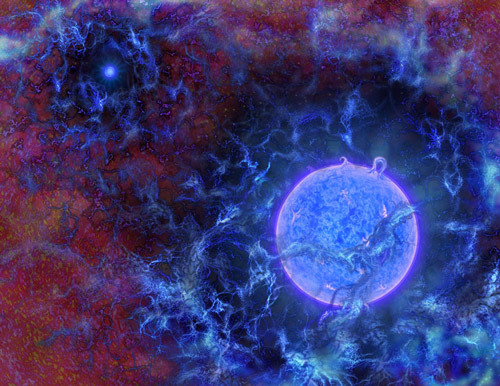 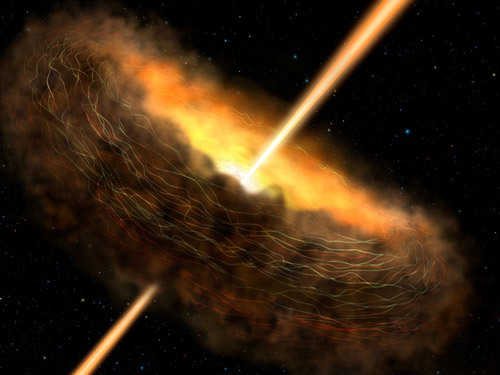 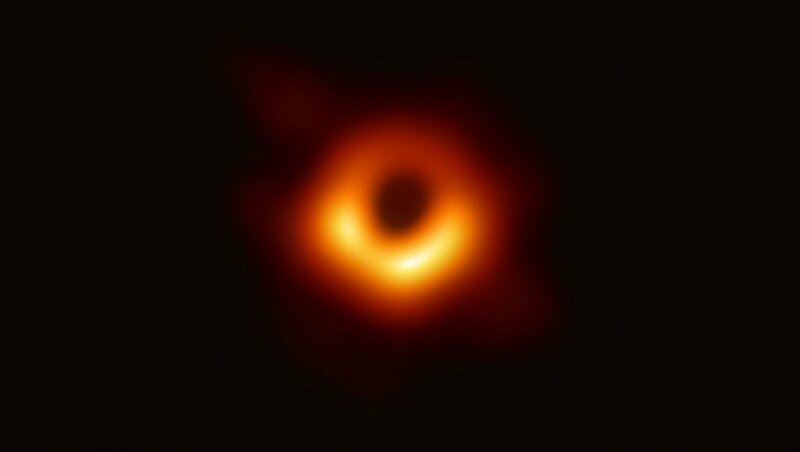 An artist's rendering of how the first stars in the universe may have looked. 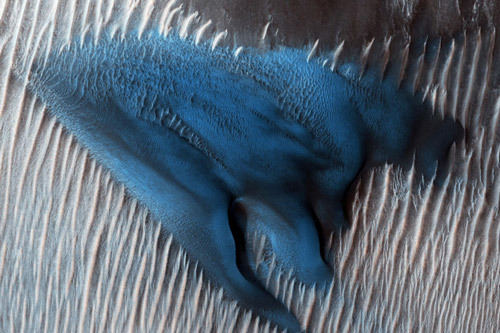 A field of barchan sand dunes appear turquoise blue on the surface of Mars in this enhanced image taken by the Mars Reconnaissance Orbiter. 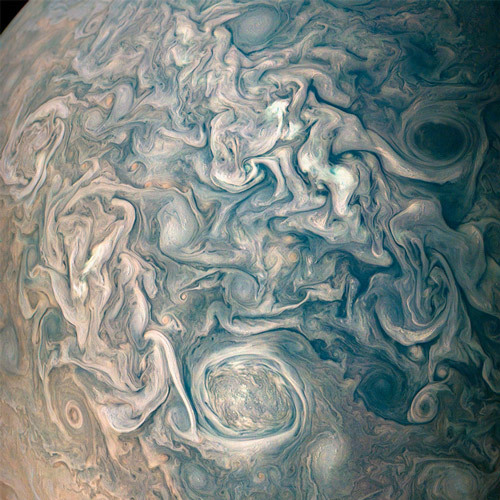 Swirling cloud belts and vortices are seen in Jupiter's northern hemisphere in this color-enhanced image taken by NASA's Juno spacecraft on a close flyby. 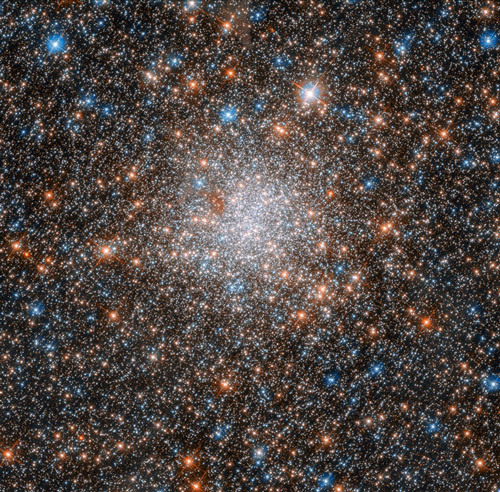 A globular cluster of stars known as NGC 1898 is seen in this image taken by the Hubble Space Telescope using the Advanced Camera for Surveys (ACS) to show near-infrared to ultraviolet wavelengths, and the Wide Field Camera 3 (WFC3) to show near-infrared to near-ultraviolet wavelengths. 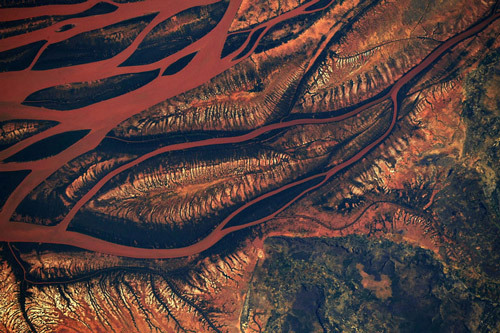 The Betsiboka Estuary in Madagascar, draining into the sea and showing changing landscapes due to the decimation of rainforests and coastal mangroves, is seen from the International Space Station. 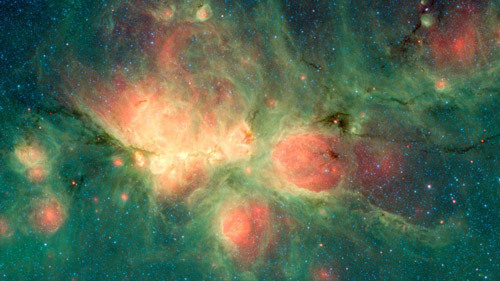 The Cat's Paw Nebula, a star-forming region in the Milky Way galaxy so named because it resembles a feline footprint, is seen in this image compiled from data from the Infrared Array Camera (IRAC) and the Multiband Imaging Photometer (MIPS) aboard the infrared Spitzer Space Telescope. 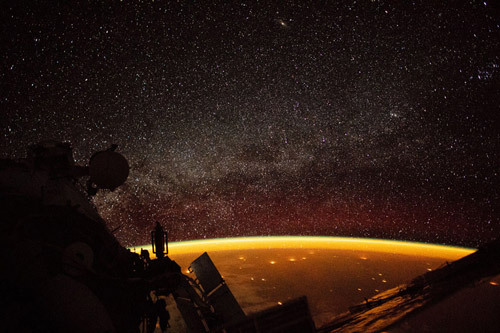 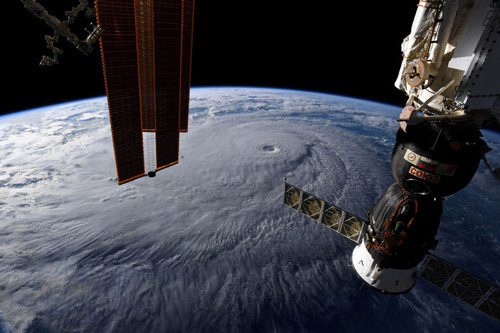 A photo taken from the International Space Station and moved on social media by astronaut Ricky Arnold shows Hurricane Lane in the early morning hours near Hawaii, US. 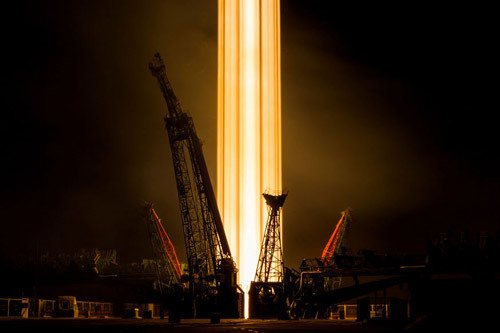 The Soyuz MS-08 spacecraft carrying the crew of astronauts Drew Feustel and Ricky Arnold of the US and crewmate Oleg Artemyev of Russia blasts off to the International Space Station (ISS) from the launchpad at the Baikonur Cosmodrome, Kazakhstan.